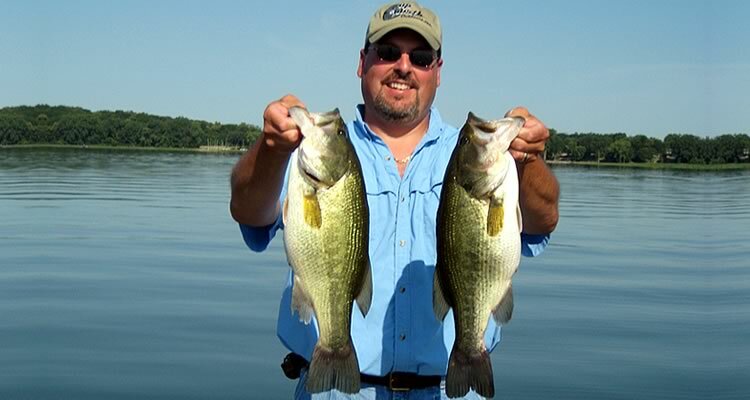 Lake Minnetonka Fishing Guides specialize in quality guided fishing trips on Minnesota’s popular Lake Minnetonka, just 20 minutes west of Minneapolis, MN. Whether you are looking for a day of fishing fun or a corporate guided fishing trip, we can accommodate your needs. 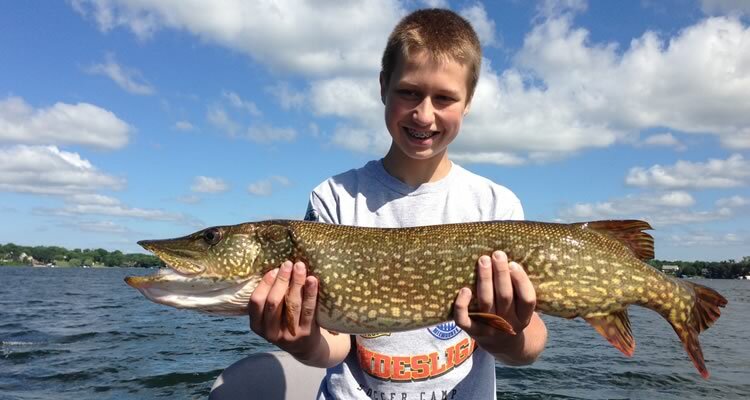 Our fishing guides target Lake Minnetonka’s walleye, largemouth bass, smallmouth bass, northern pike, and panfish. Fish comfortably from one of our fully rigged, tournament equipped boats using top quality rods, reels and tackle. Everything is provided for a fun day of fishing (rods & reels, life jackets, tackle, bait, and gas). All you need to bring is a current Minnesota fishing license, and any special personal gear. If you have a favorite rod or tackle, you are welcome to bring it along. Hop aboard and let’s go fishing! 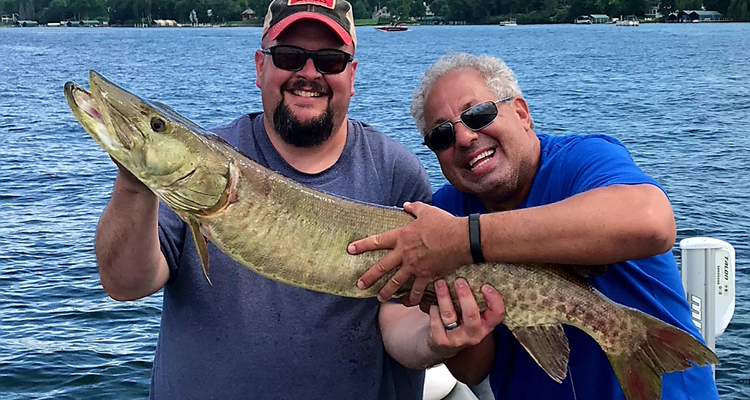 Lake Minnetonka Fishing Guides’ professional guide service will not only show you a great day on the water, but we will also teach you proven fish catching techniques on one of Minnesota’s best fisheries. 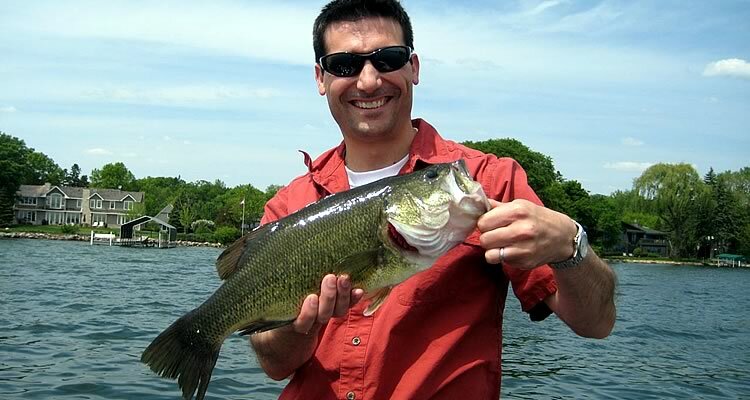 Lake Minnetonka boasts some of the best fishing in the metro area of Minnesota! 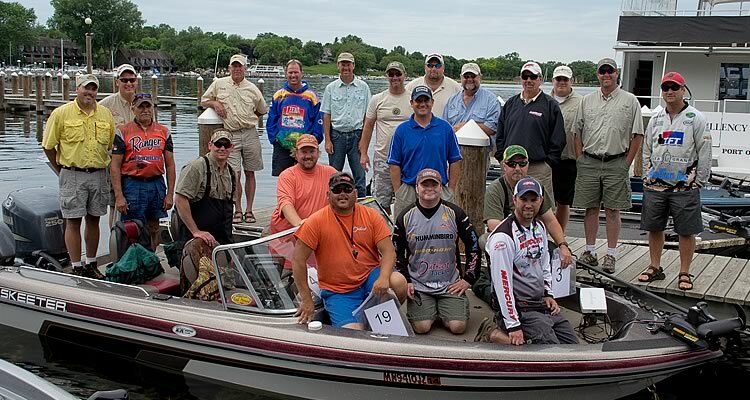 Let Lake Minnetonka Guides help you enjoy your next Minnesota guided fishing trip in comfort and style! Ask about our group fishing outings and guided corporate fishing trips just minutes away from downtown Minneapolis, Minnesota. 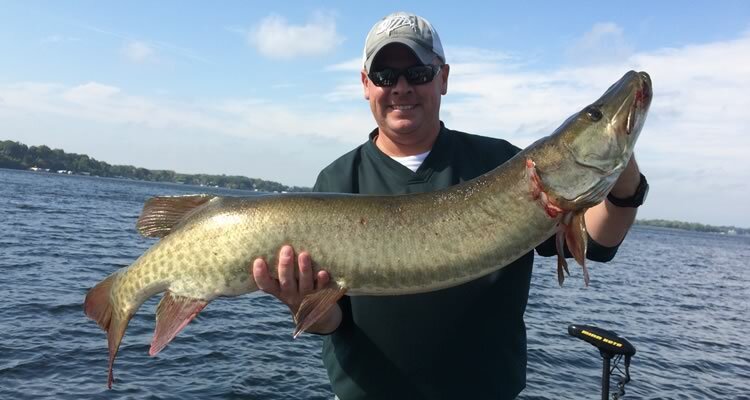 LAKE MINNETONKA FISHING GUIDES IS ONLY MINUTES AWAY FROM DOWNTOWN MINNEAPOLIS!